He praised his teammates, especially Lionel Messi, and revealed that he had the Argentinian’s poster on the wall during his childhood. "It’s great to play with Messi, and for me it is a pleasure to be able to share a dressing room with the type of players who have won everything." 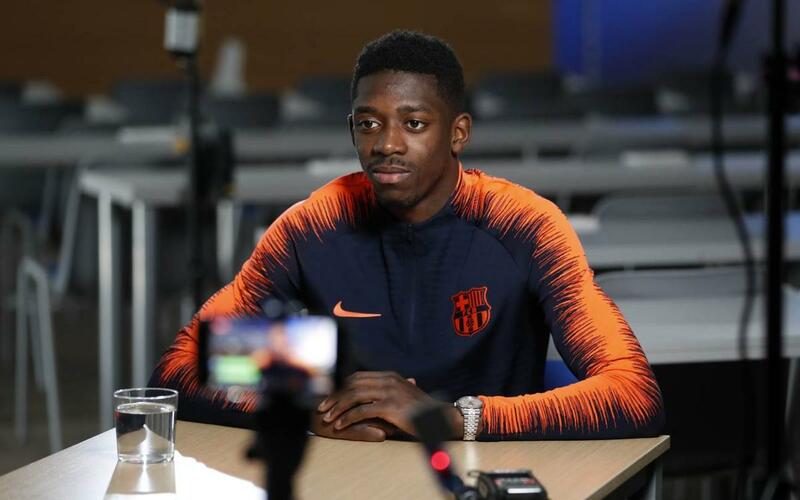 Dembélé also praised the coach Ernesto Valverde: "He is a calm coach, he likes to talk with the players, give them advice, help them, he is very good at doing his job," he said.